Here it is...the first of December! Where has the year gone? 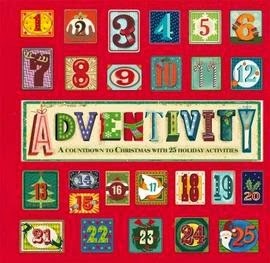 I just wanted to let you all know I have begun my seasonal page....Mary's Advent Calendar of Books. I started this a few years ago, and I enjoyed it so much that I decided to keep it as a feature every year. Each day (up until the 25tth of December), I'll post a daily suggestion for a wonderful book of the season. Some of them will have Christmas themes; others are more generally winter related.There will be picture books, novels for young readers, young adult books....some old favourites, some brand new! I hope to have a little something to suit everyone; but mostly, I hope you'll all enjoy them. To start the page off right, my first entry is Moominland Midwinter by Tove Jansson. I just love Moomins! So, keep watching....there will be a new book each day. 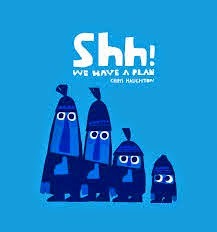 I hope you have all been savouring Picture Book Month. But we've made it through November and the final entry has been posted. I think it really is the perfect post with which to bring this month long celebration of picture books to it's close. grow up, we seriously do forget how much picture books meant to us as children, and how much they coloured our lives; the magic and wonder they bring; how very important they were to us. I could continue, and certainly will at a later date, but Debbie's entry says it all. "Picture books are important because childhood is important. Picture books help inspire today’s young people into becoming tomorrow’s thought leaders. Picture books help create a lifelong love of reading. Picture books enable even the busiest of us to enjoy a good story in just a few minutes. In a world where so much is rushed, picture books encourage us to slow down and savor." She includes a recap on every Picture Book Champion that has graced this site this month, with a statement on exactly what they've contributed to the celebration. 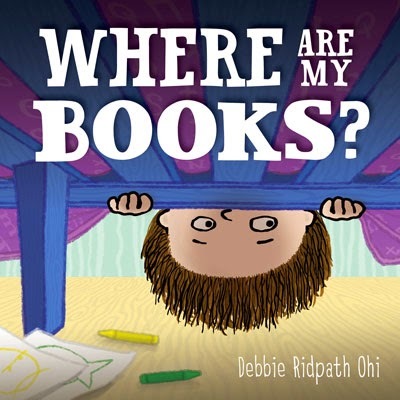 Like Debbie, I really do hope you've enjoyed Picture Book Month as much as I have. There is so much there. If you've missed a day, or haven't had a good look around the Picture Book Month website, don't despair! It's all still there for you to wander through in your own time. And I encourage all of you out there to become Picture Book Ambassadors.... all year long. p.s. Here's a secret I know will not shock you. I STILL read picture books every day...to escape, to wonder, to remember and to savour...Picture books are important, and not just for children. You can never outgrow picture books. 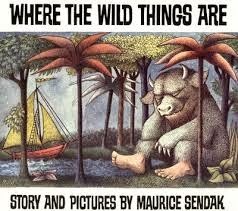 My very favourite is still Where the Wild Things Are by Maurice Sendak...everything you need to know about life is in that book. Well....that's what I think. Last night, the winners of the Bord Gáis Energy Irish Book Awards 2014 were announced in a ceremony at Dublins' Double Tree Hilton hotel. Big congratulations to all the winners, but as this blog is concerned with childrens' books, an even big congratulations to the winners in the childrens categories. 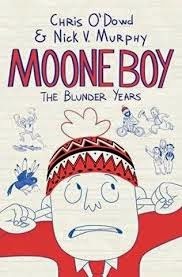 In the senior category, the Specsavers Childrens Book of the Year went to Chris O'Dowd and Nick Vincent Murphy for the wonderful, funny and touching Moone Boy: The Blunder Years (published by Macmillan Publishing Based on Chris' popular tv series, this book is bound to be a favourite in every home! I hope you've all been enjoying Picture Book Month this year. As November draws to a close, there are only a few days left of this wonderful celebration of picture books world-wide. 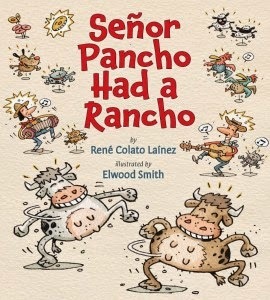 Todays' Picture Book Champion is René Colato Laínez, using the theme of holidays. "A picture book is a window to the imagination. A window that is always opened to explore new worlds, meet new friends and live great adventures. A window that can be kept next to a pillow, in a bookshelf, on a dinner table, on a desk or on your favorite sofa. There is no need for a magic key or to say a secret code, all you need to do is to open it with your fingers and the real magic begins." Congratulations go out to Piers Torday for scooping the Guardian Childrens Fiction Prize 2014. 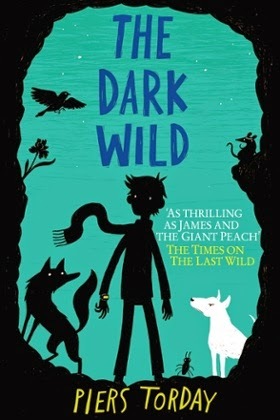 His book The Dark Wild (sequel to The Last Wild) was chosen over a fantastic and competitive shortlist in the only prize for childrens books judged by fellow authors. A beautiful and compelling world was created by Torday in his first book, and followed through with here. Memorable, stirring 2wildly inventive" (as noted by judge Frank Cottrell Boyce), The Dark Wild takes us on a journey that is at once dynamic, chilling and heart-felt. This dystopian world where the wildlife has been all but annihilated acts as a stark warning, while never offering simplistic or didactic answers. Complex and wondrous, this is an amazing novel...one everyone should read. Congratulations to Piers Torday, who receives £1500, along with the respect of his contemporaries. 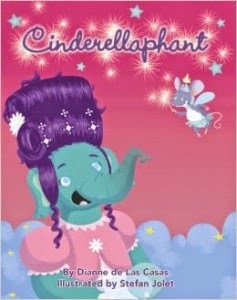 And further congratulations to all the shortlisted authors...glad I didn't have to judge this one! These days are getting busier and busier...but I always take the time to check out the daily calender for Picture Book Month. So much there! 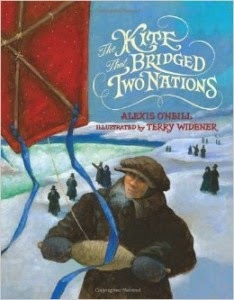 Yesterday's theme was school with a wonderful post from Picture Book Champion Alexis O'Neill (The Recess Queen, Loud Emily, The Kite That Bridged Two Nations.) I love kites...one of my favourite preoccupations is kite flying. It brings an interconnectedness that is not unlike reading a good picture book...takes us all to another place and time while keeping us right here. 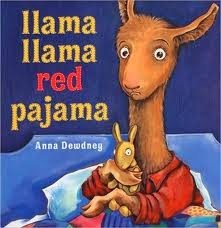 "A picture book connects generations upon generations curled on couches, snuggled in beds, perched on chairs, swaying in rockers. And when a picture book hangs from its spine in threads, when it bears the smudge of jelly and mud, when the pages are dog-eared or torn, when the parent says to the child, Here’s a book I loved when I was your age, that’s how we know why picture books are important." "It didn’t matter which book she read or which song she sang, it was those quiet moments of personal sharing of something of beauty and wonder that transported us from our living room to worlds of limitless potential, a springboard to a life I would create for myself beyond my wildest dreams." 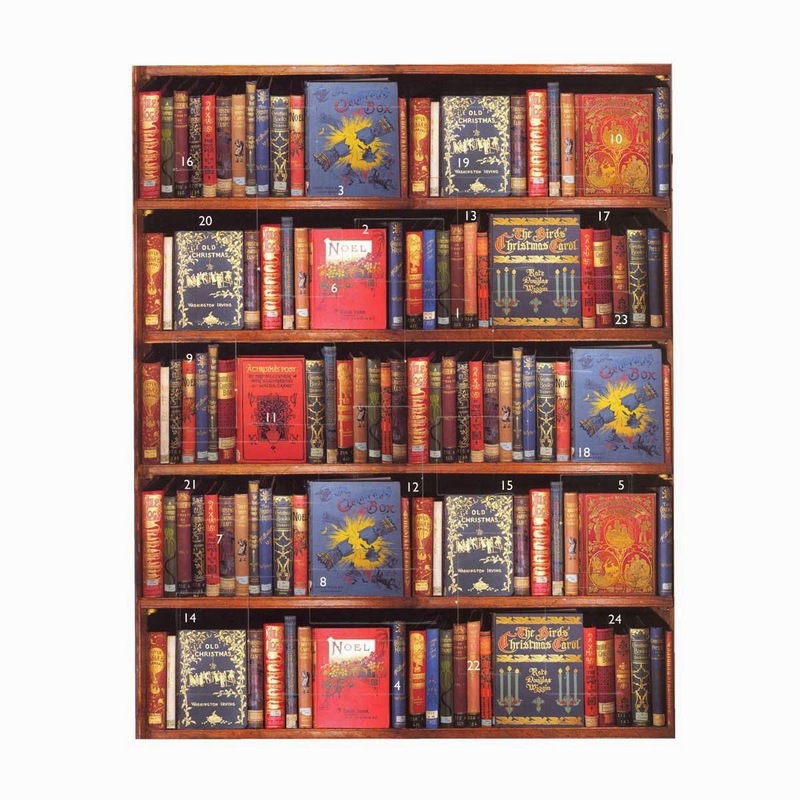 Take a look on your own shelves, even if they are just the shelves of your memory...what books do you find there? I am really loving Picture Book Month, and I hope you are, too. Each day brings us another Picture Book (Pecan Pie Baby, Big Red Lollipop, The Baby Tree) showed us a world to share....snow and volcanoes and everything! Today, Anna Dewdney (Llama Llama Red Pajama, Nelly Gnu and Daddy, Too) gives us a love of language, feelings, empathy, and llamas (of course). Picture Book Month: What Is A Picture Book? 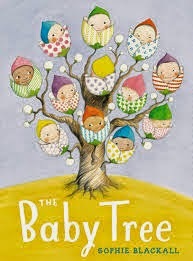 As we celebrate Picture Book Month this November, here is a lovely video by author Katie Davis. Included are quotes from some of the most beloved author/illustrators seeking to answer the question, "What is a picture book?" Here are Mercer Meyer, Tomie de Paolo, Peter Sis...so many of the best working today with their thoughts and insights. new ways of seeing. They introduce us to art, language, stories and perception. 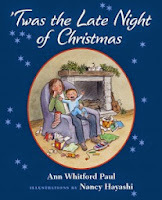 Todays' picture book champion is Ann Whitford Paul. Ann talks about her experiences as a mother reading to her children and what picture books brought into their lives and relationships, all with the constant phrase 'Read it again'. How many of us hear those words (sometimes, we think, to the point of distraction!) But do...read it again....read it long after the children are grown.... because anything that can be said about children and their relationships with picture books is equally true when we are grown.
" Picture books unlock children’s imaginations and inspire them. 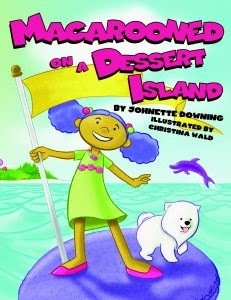 They help children express themselves and encourage bonding time between family and friends. And best of all, they can be enjoyed at any age and passed on for future generations to enjoy over and over again." To help you keep daily tabs on what's happening all month during Picture Book Month, here's the calendar noting each days' Picture Book Champion and their theme for the day...where they're coming from in regard to picture books and their work. 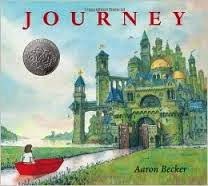 Each day, the Picture Book Champion also discusses their inspiration and memories of picture books that have impact on them. You can find all this and more on the website. What a great resource! 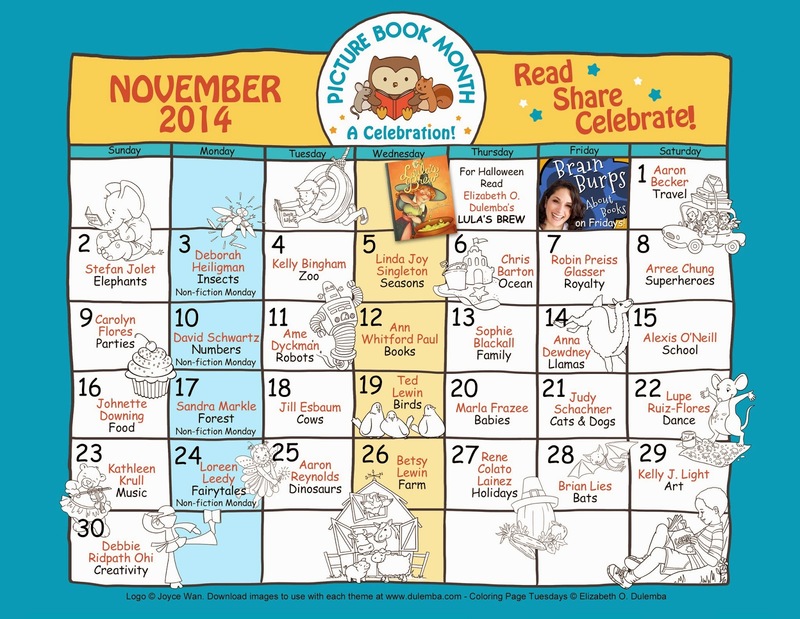 November is, indeed, Picture Book Month. This is an international initiative that celebrates the beauty, wonder and importance of picture books in print. 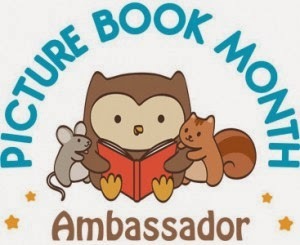 Please follow the link above....these wonderful people will tell you everything you need to know about Picture Book Month. Every day in November, there is a new post by one of the selected picture book champions. Here, they explain why they feel picture books are so important. We live in a digital age. (Well, you are reading this on a blog.) Every day it seems someone is proclaiming the death of books in print. But we cannot deny the importance and the joy of books in print. Particularly, picture books. No other form of media has the broad ranging affects on the lives of children as the picture book. This is where we learn to read. We have our very first exposure to visual art through picture books. And the sense of awareness and observational skills that comes with sharing a picture book with small children (or even with adults!) continues to serve us well throughout our entire lifetime. But, in a digital age, picture books need love! And we all need picture books. "The picture book is a physical object that demands our engagement and attention. It does this without beeps or whistles or touch screens or promises of something faster, better, and more efficient. It tells us we can take our time." Follow the link for Aaron's post and join the journey.